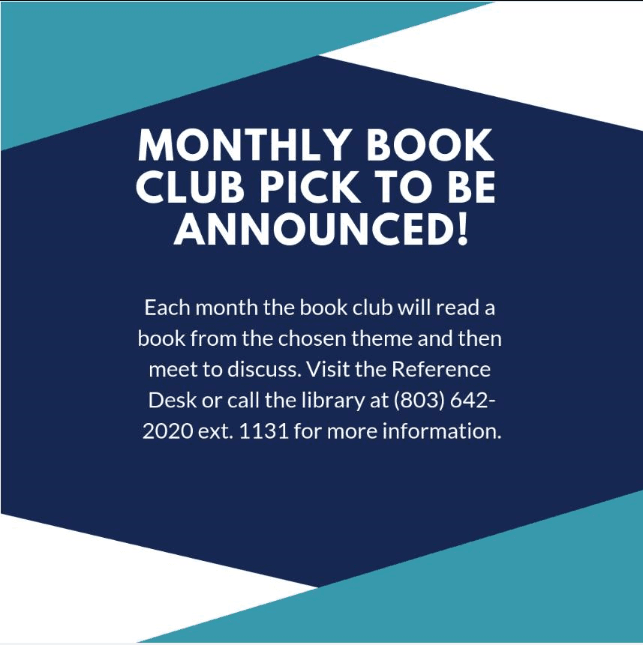 Each month the book club will read a book from the chosen theme and then meet to discuss. 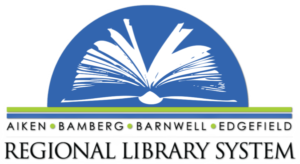 Visit the Reference Desk or call the library at (803) 642-2020 ext. 1131 for more information.